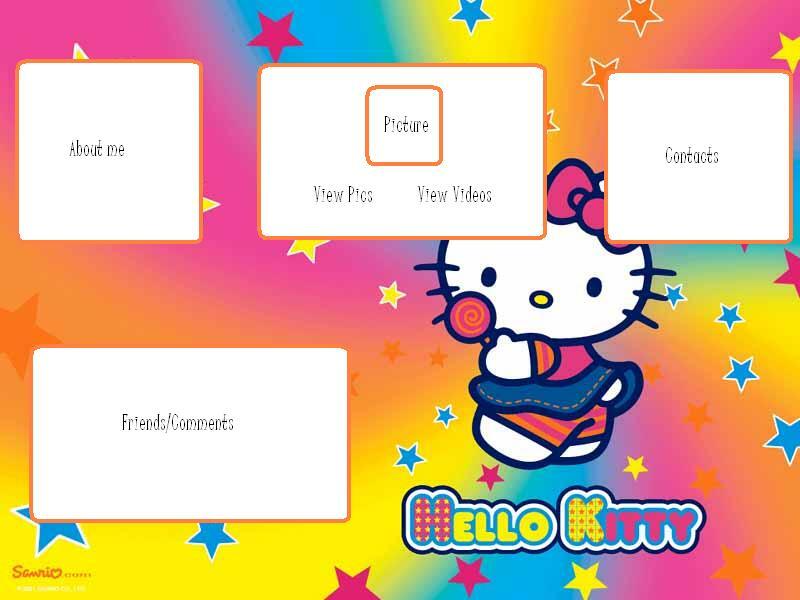 Description: A simple Hello Kitty div layout. Very bright and colourful. 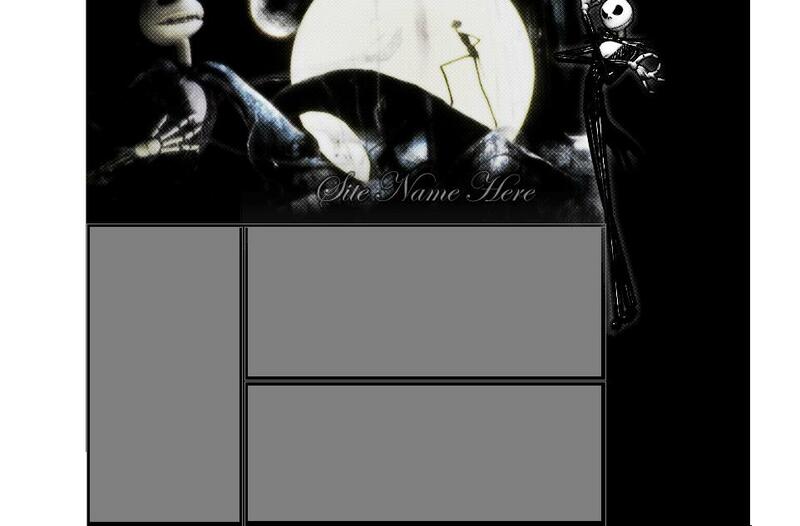 Description: A layout based on Tim Burton's Nightmare Before Christmas. If you like that film then your bound to like this layout. Description: A Superman returns div layout. Using the Superman Retuns poster as a background with some divs placed on top. 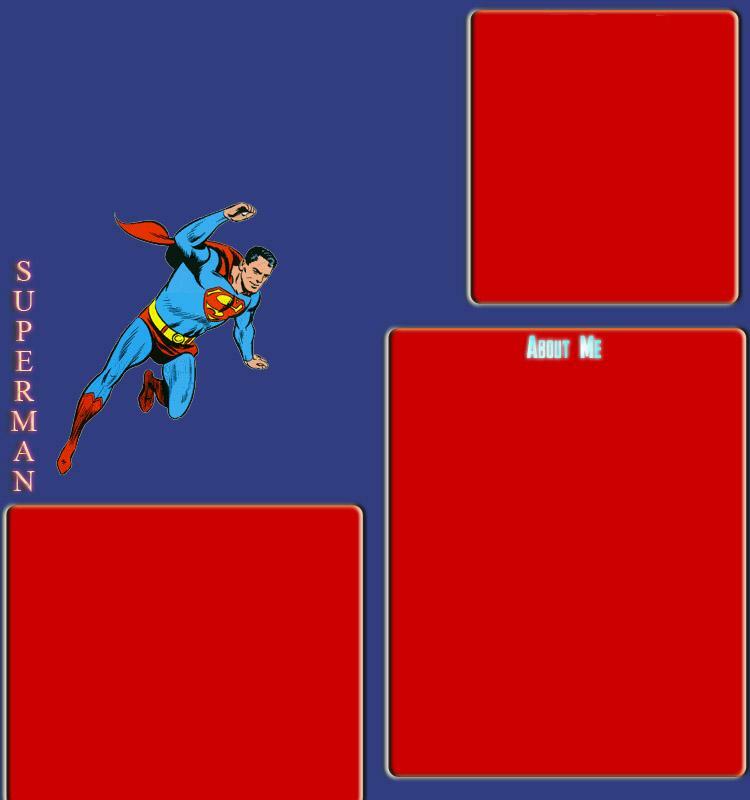 Description: A simplistic Superman div layout, using the Superman colours (blue and red). 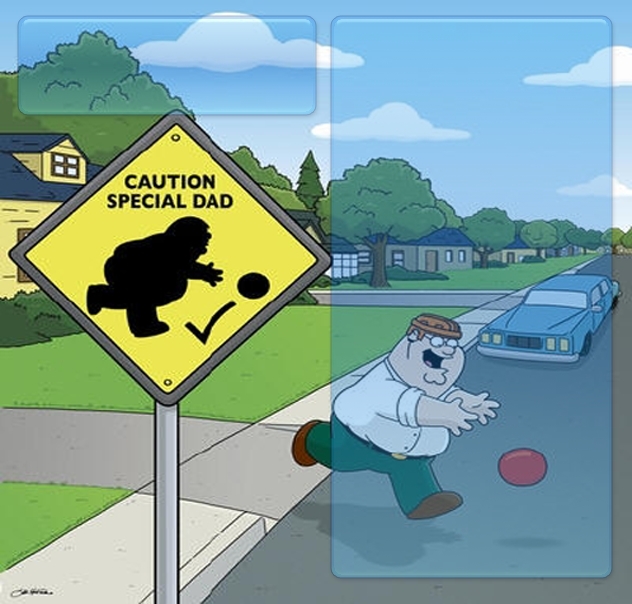 Description: This is from the episode where Peter is declaired a special dad. 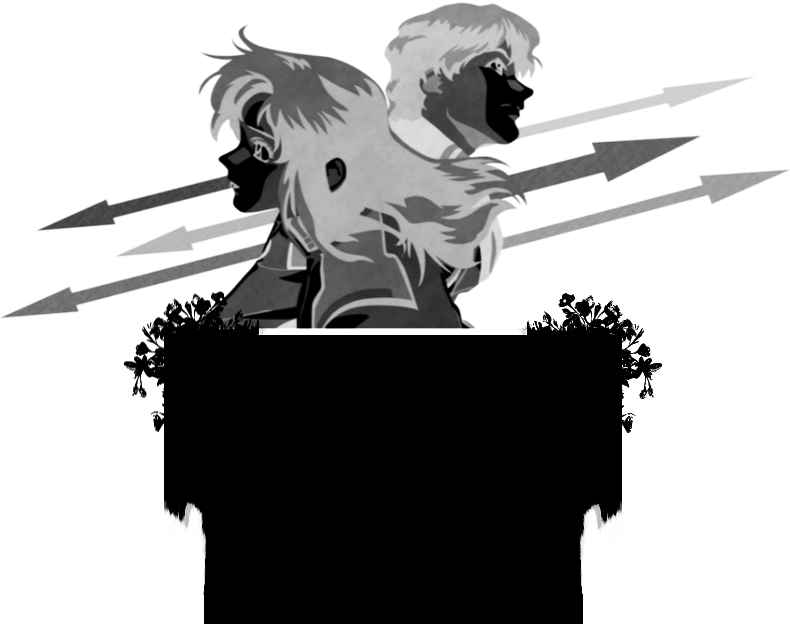 Nice simple layout put over the image.